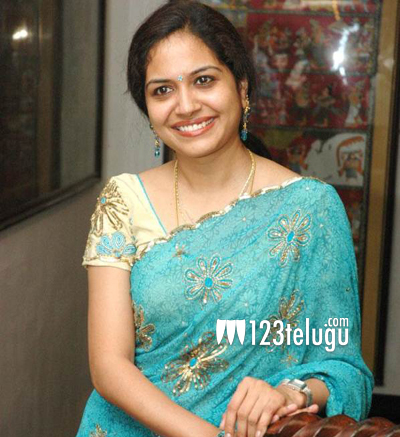 Singer Sunitha has been enthralling music lovers for over two decades now. For the last couple of days, Sunitha has been in news about her silver screen debut in Mahesh’s Brahmotsavam. Some reports went on to say that Sunitha will be playing a crucial role in the film which will be directed by Sreekanth Addala. Squashing the rumors quickly, Sunitha reportedly said that she has never been approached for the role and that she has no such plans to turn actress. The singer also said that she is quite busy with her singing assignments and that she will remain a singer even in the future. The melodious singer has just returned from a series of musical concerts in several countries like America, Australia, Ireland and Qatar.